Listen to WTOP this Saturday and Sunday morning during the 8am hour for the WTOP Mystery Newsmaker Contest. We’ll play the voice of someone you’ve heard in the news this week on WTOP. 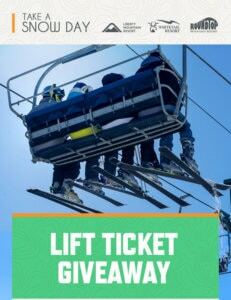 Be the first caller at 855-885-1035 to correctly identify the mystery newsmaker and win lift tickets good at either Liberty Mountain Resort, Roundtop Mountain Resort or Whitetail Resorts. 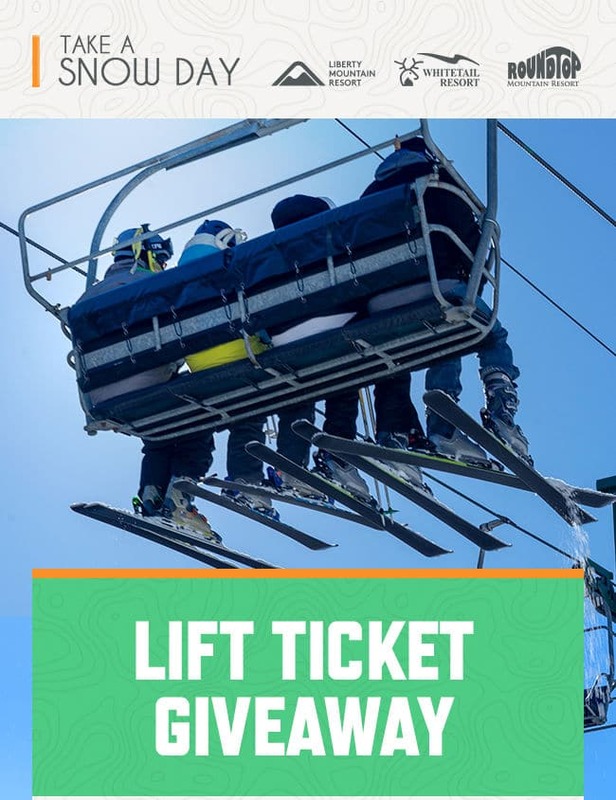 Season Passes and Advantage Cards for Liberty Mountain Resort, Roundtop Mountain Resort and Whitetail Resort are on sale now! Remember each season pass works on all three mountains. It’s like buying one mountain and getting two free! Visit TakeASnowDay.com for details and own the snow!